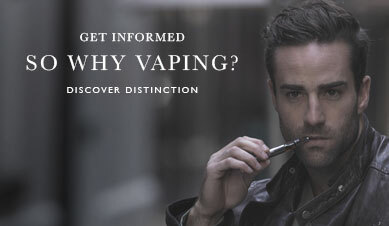 The quality of the e-liquid you vape is a crucial factor that determines the overall experience. That said, we also understand the importance of getting the best possible value for money. That’s why we offer a selection of value packs to help you stay within your budget when stocking up on e-liquid and V-Pack II cartomisers. 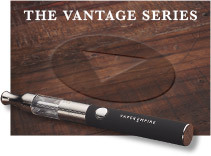 Select the pack you need and you’ll be able to choose your preferred flavours and nicotine concentration; once you confirm your order, we’ll process and dispatch it as soon as possible. 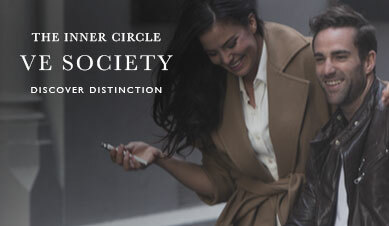 We proudly offer our premium Classic and Artisan collections to help you use your e-cigarette to its utmost potential. If you want to stock up on some boutique flavours from our Artisan range, pick up a set of 6 and you’ll only pay the price of 5. For those who want more of the old favourites, our Classic e-liquids are available in a set of 6 or in a larger set of 12. 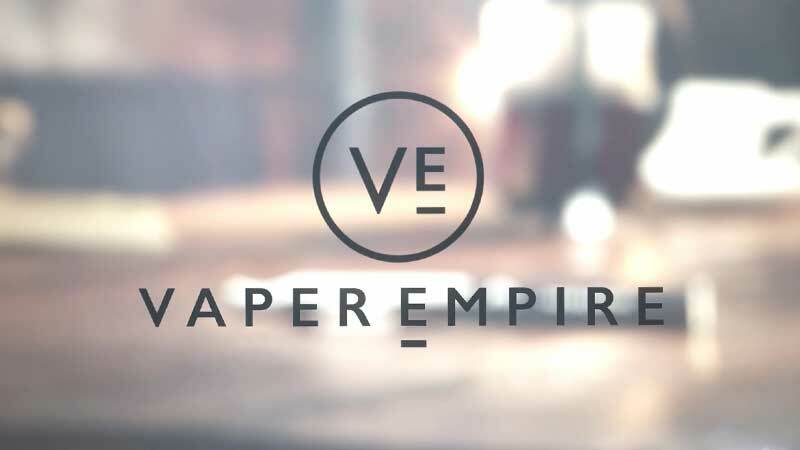 These value packs are the most cost-effective way to top up your supplies with premium Vaper Empire e-liquid. We recommend ordering a large batch every few months and before you completely run out, as this ensures you get the best possible value and always have enough supplies at the ready. 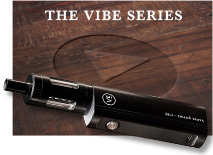 Our e-liquids are compatible with all Vaper Empire devices bar the V-Pack II. 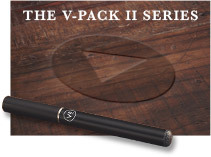 Vapers who use the V-Pack II will need to stock up on cartomisers instead of individual bottles of e-liquid. 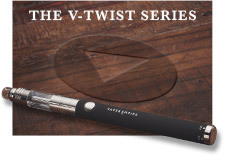 Our value packs make it easy to refill your device with a fresh cartomiser that’s pre-filled with your favourite flavour of e-liquid. Our 6-week sets come with 8 packs – each pack contains 5 cartomisers, so the set contains a total of 40. 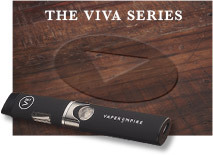 The 3-month kit comes with 12 packs or a total of 80 cartomisers.